• 250cm diameter. • Folding part to be fixed up to 90degree angle. 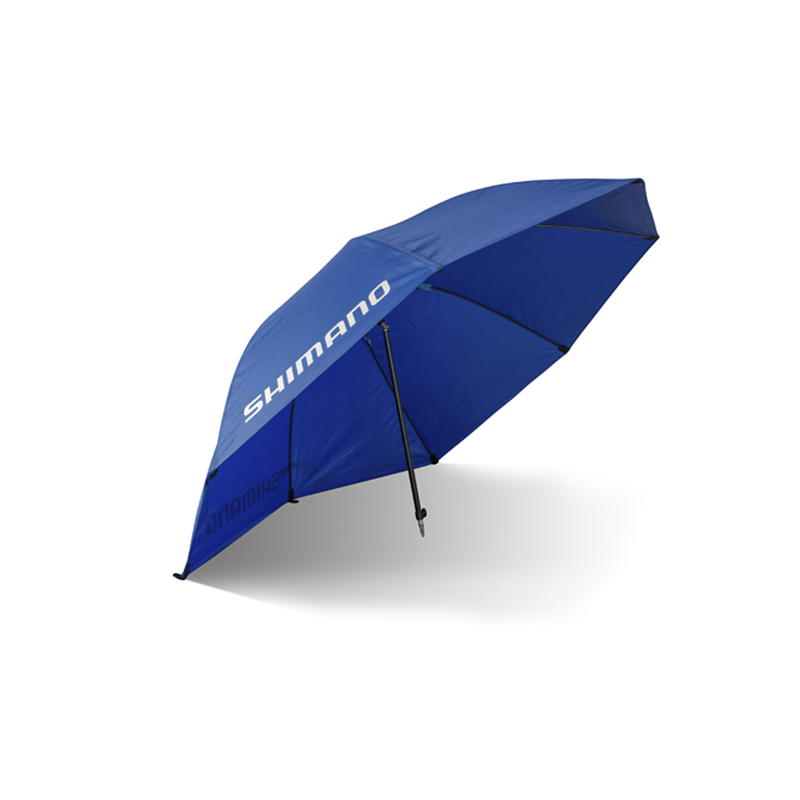 • One side of the umbrella straight to position this side (when 90degree folded) on the ground to have wind/rain protection from the side.